A striking adaptation of Madame Butterfly, exploring themes of love, disappointment, loss and hope. 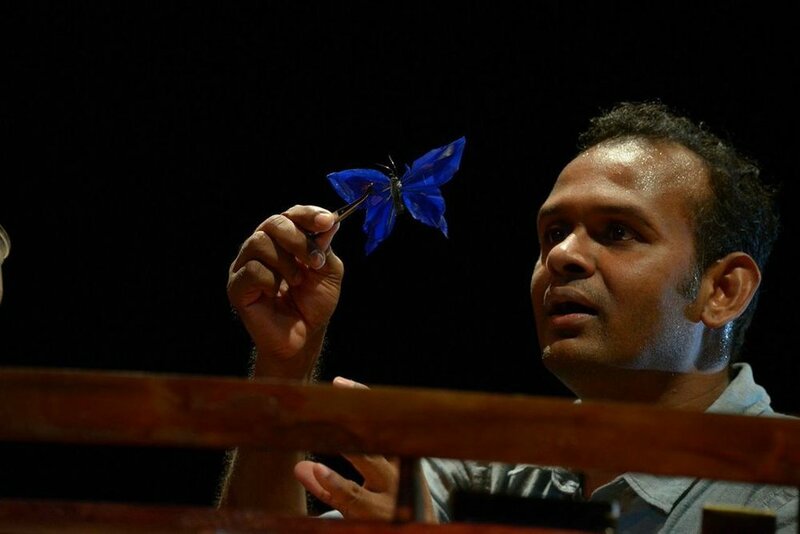 This modern multi-disciplinary piece uses visually poetic narrative and movement, and beautiful, handcrafted puppets to tell the tale of Butterfly, a female kite maker, whose life has been shattered following the departure of her lover, who has left her alone, isolated and traumatised. We follow this beautiful, complex character as she decides to conjure a happier life for herself in her head, but as she flits deeper into her imaginary world, her tale takes another tragic turn.